Hi, don’t worry. 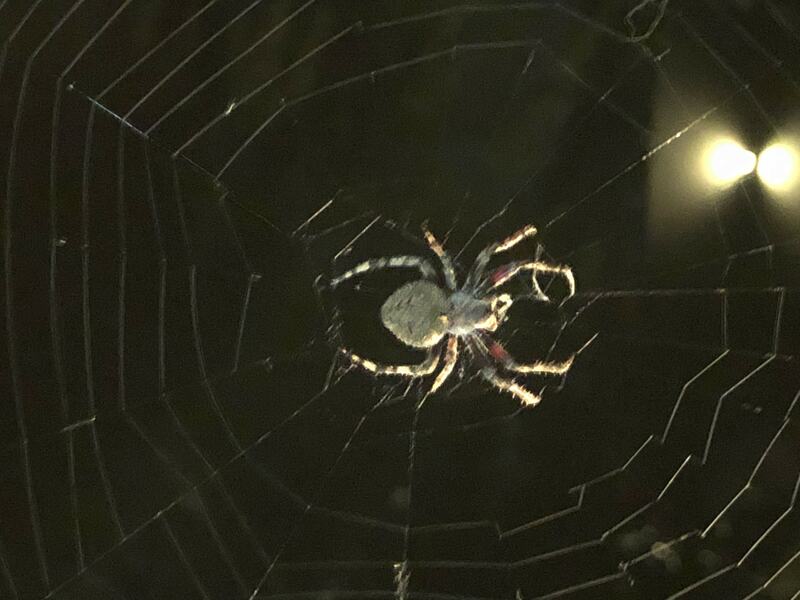 This is an orbweaver type of spider. They don’t ever bite unless people are scaring them. The bite isn’t dangerous. If your son is taught to watch the spider but not carry it or squeeze it he will be ok. Thank you for asking us instead of hurting the spider, that is a good way to teach your son to learn before doing actions.